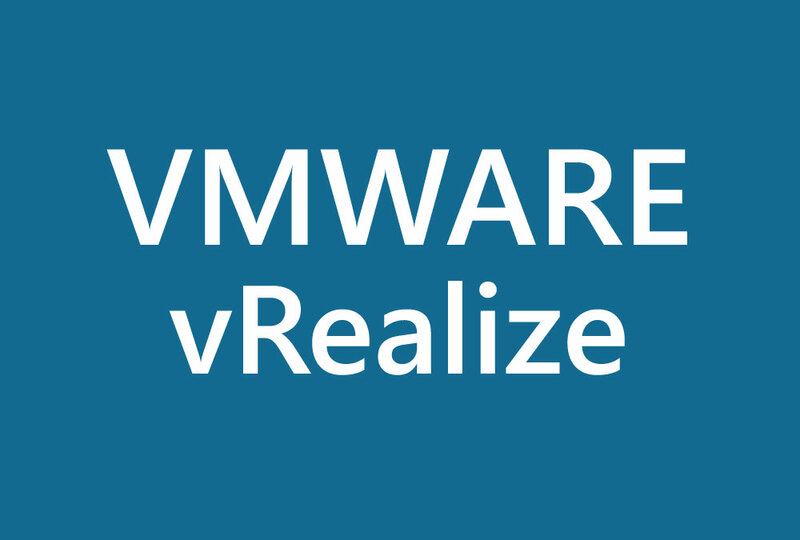 You will need to reference the VMware Sizing Guidelines to access which option is more appropriate for your environment. 1. From with the VMware vSphere Web Client, select the option to “Deploy OVF Template” option. 2. Browse to the location that you have saved the OVA file and select it. Click Next. 3. Click Next on the Review details. 4. Read the license agreement, click on “Accept” and “Next“. 5. Enter the appropriate name for the appliance and select the appropriate location. Click Next. 6. From the configuration drop-down, select “Remote Collector (Standard)“. Again, this depends on the size of your environment. Click Next.